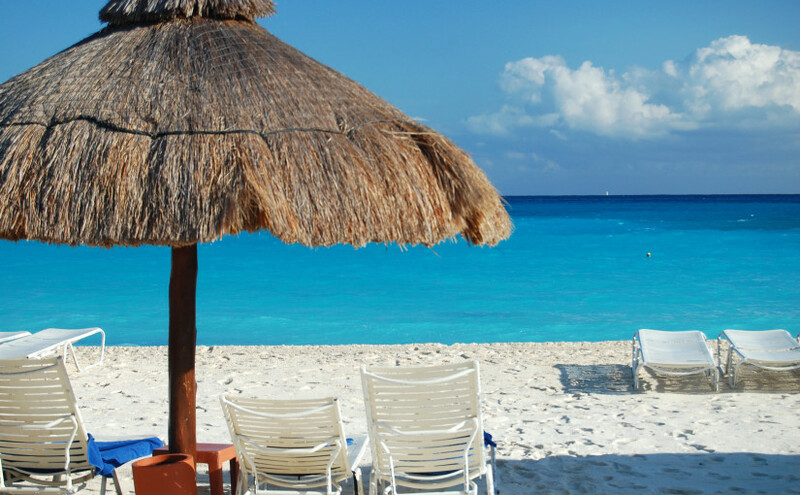 Sarah and I took a great trip to Club Med Cancun. It’s always nice to get away in the dead of winter–nothing like a 60 degree temperature difference! 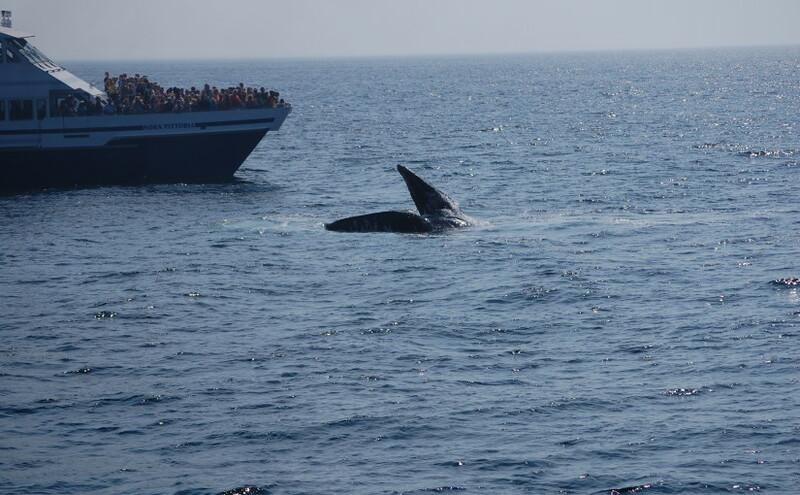 Sarah and I went on a whale watch with Boston Harbor Cruises. Even though I’ve always known about the whale watches, I never got around to doing one in Boston. I guess it’s one of those touristy things that you don’t do as a local. Definitely worth it!